The Rockford Region will be hoppin&apos; this weekend with tons of fun things to do. ...and I mean TONS! 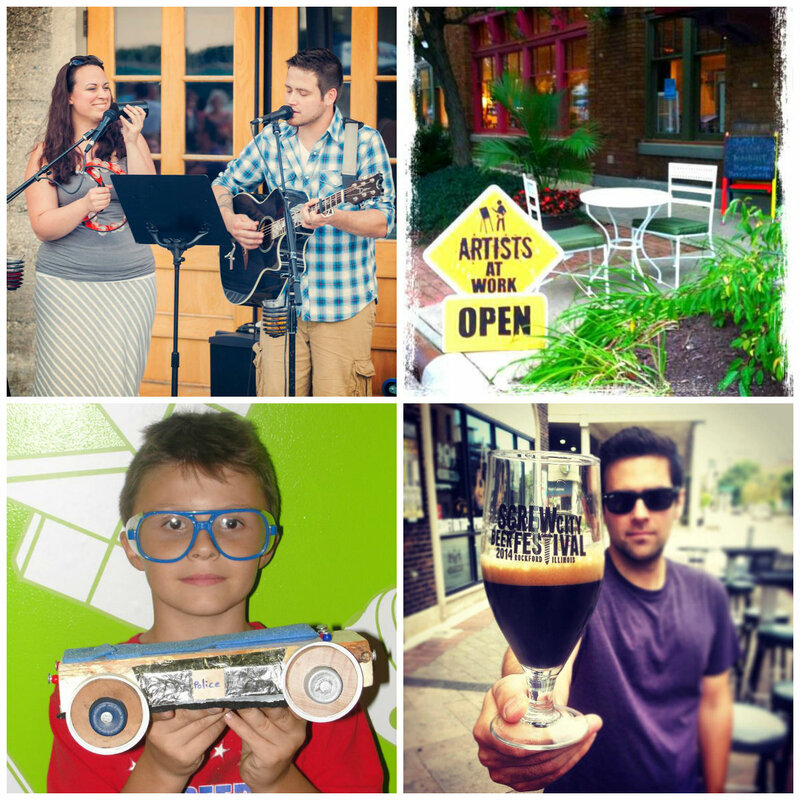 Whether you&apos;re in the mood to listen to some great live music, search for original pieces of art, grab a delicious bite to eat with some tasty craft beer or enjoy some family time...we have it all. Find the category below that best suits your mood and make sure to visit one (or more) of our great local events, sites, attractions or eateries that make Rockford so unique. For a complete list of things to do in the Rockford Region please visit gorockford.com!